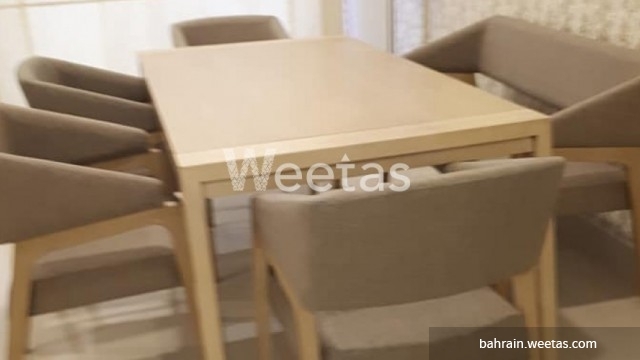 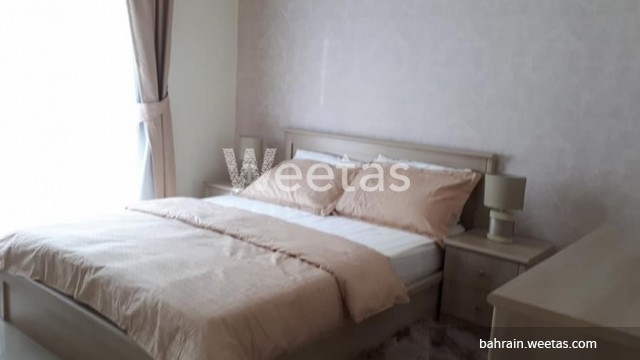 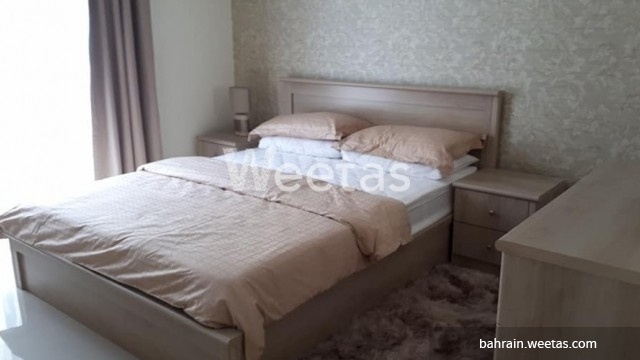 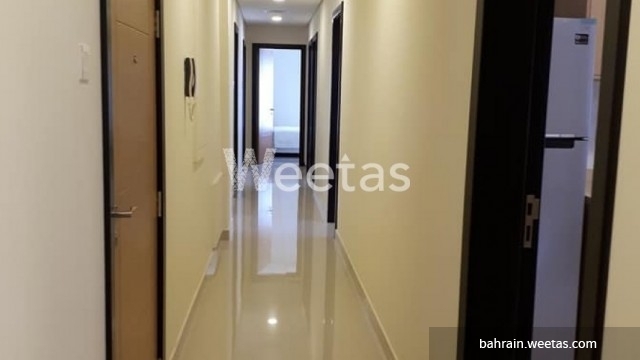 A brand new fully furnished apartment in Seef district available for rent in a new and fancy building. 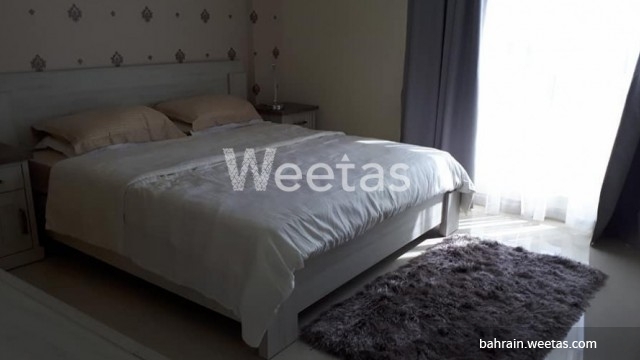 It composes of three bedrooms, three bathrooms, one closed kitchen with all needed equipment, and one living room. 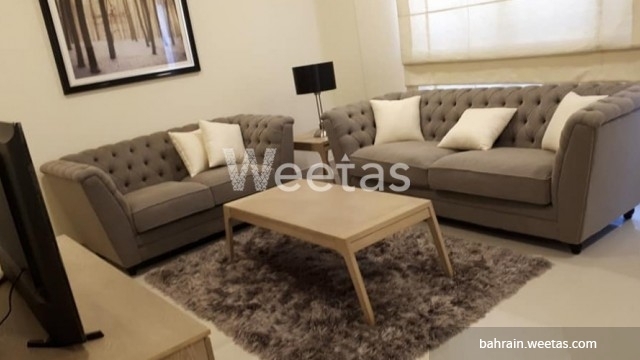 The apartment has all needed amenities, it has access to fitness gym and offers a dedicated car parking area. 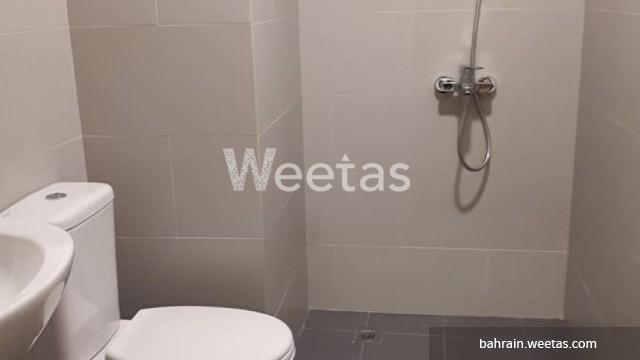 Rental price is BHD 550, call us now for more information or reservation. 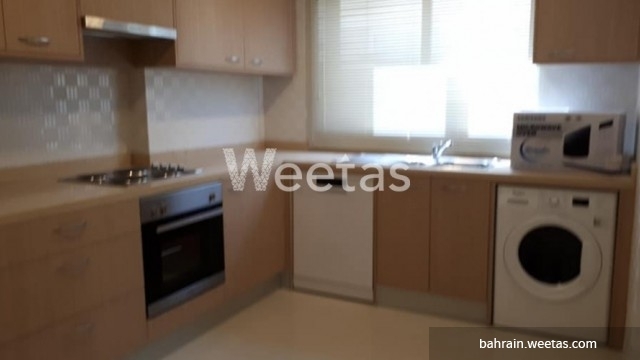 This property costs 43.5% less than the average 3 Bedrooms Apartments in Seef area.